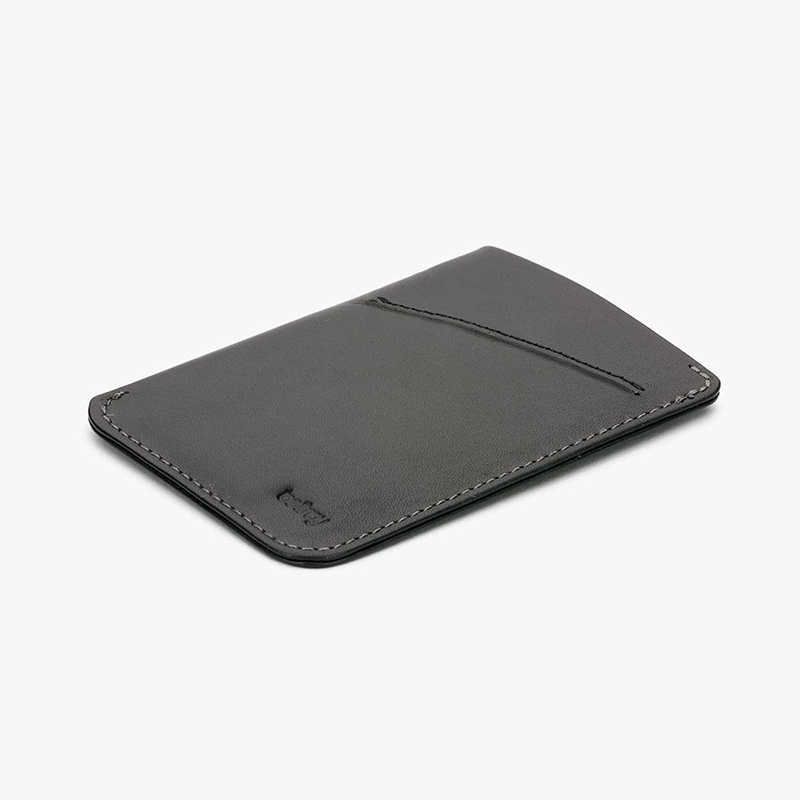 From the Alpha collection comes this streamlined design. 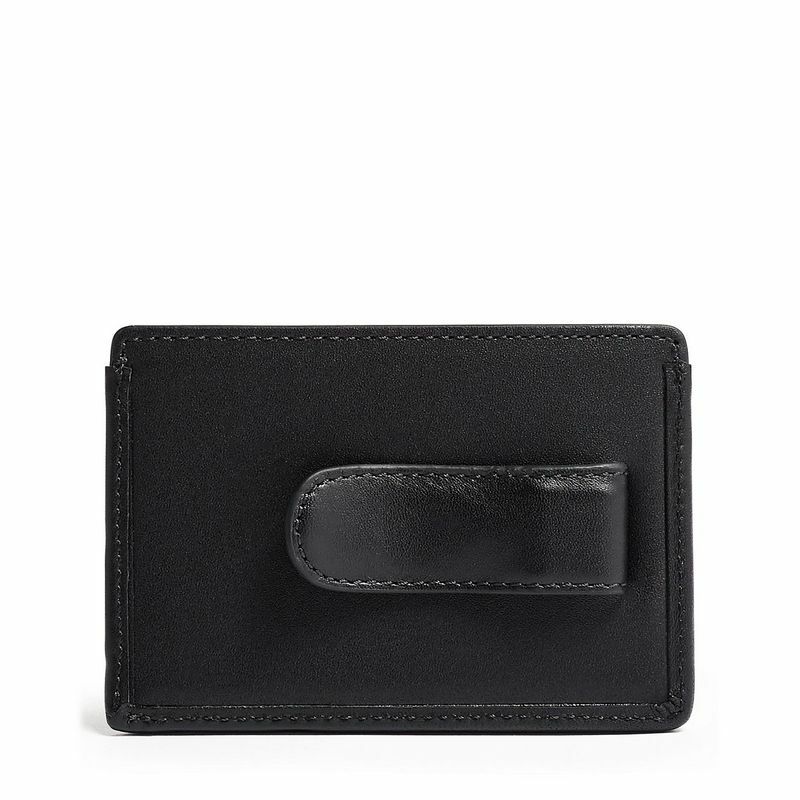 It is crafted from Tumi’s signature ballistic nylon with leather trim. 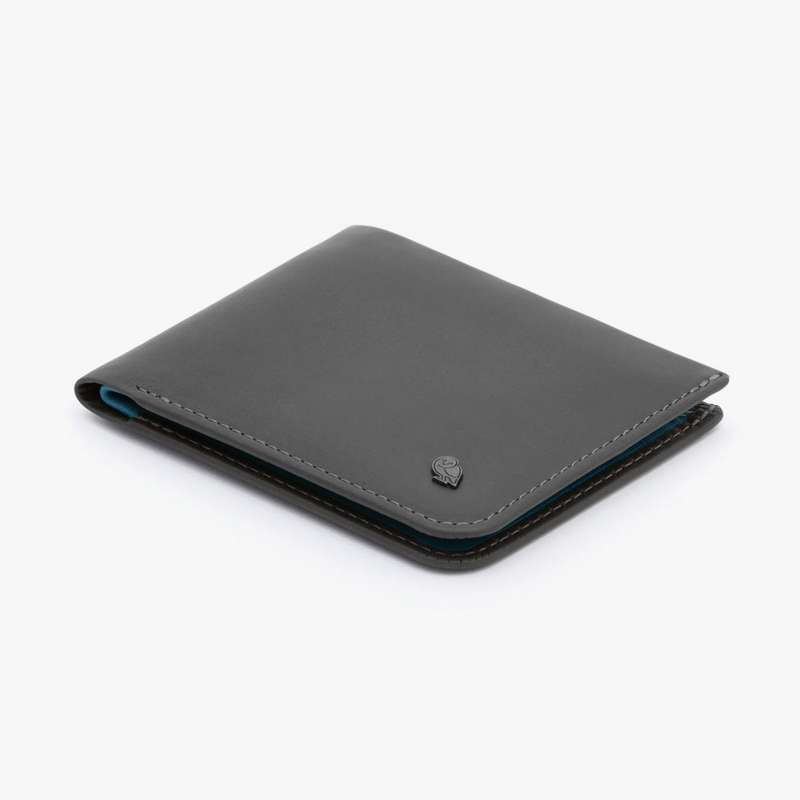 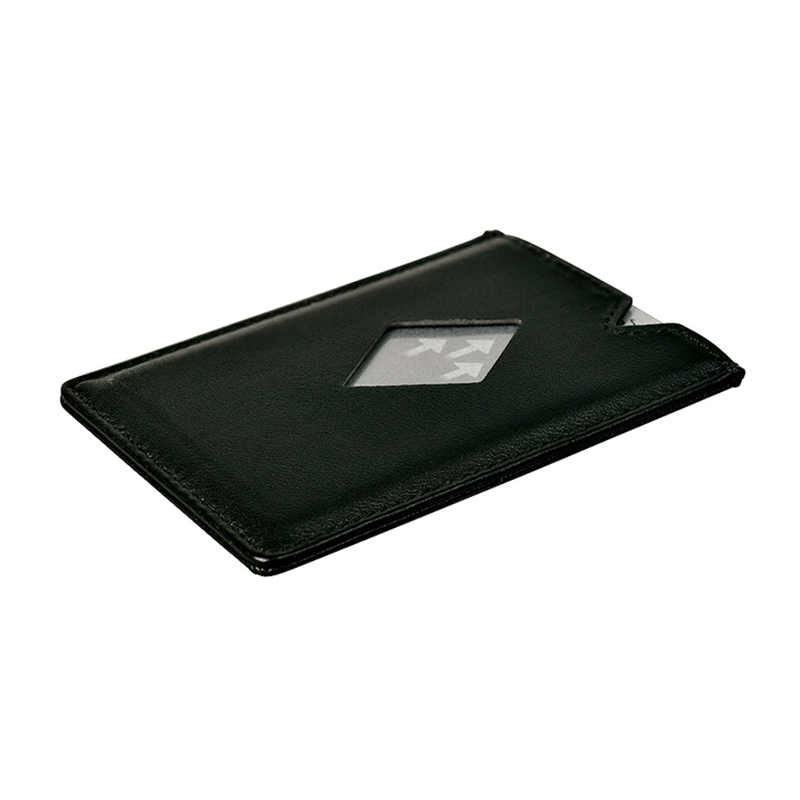 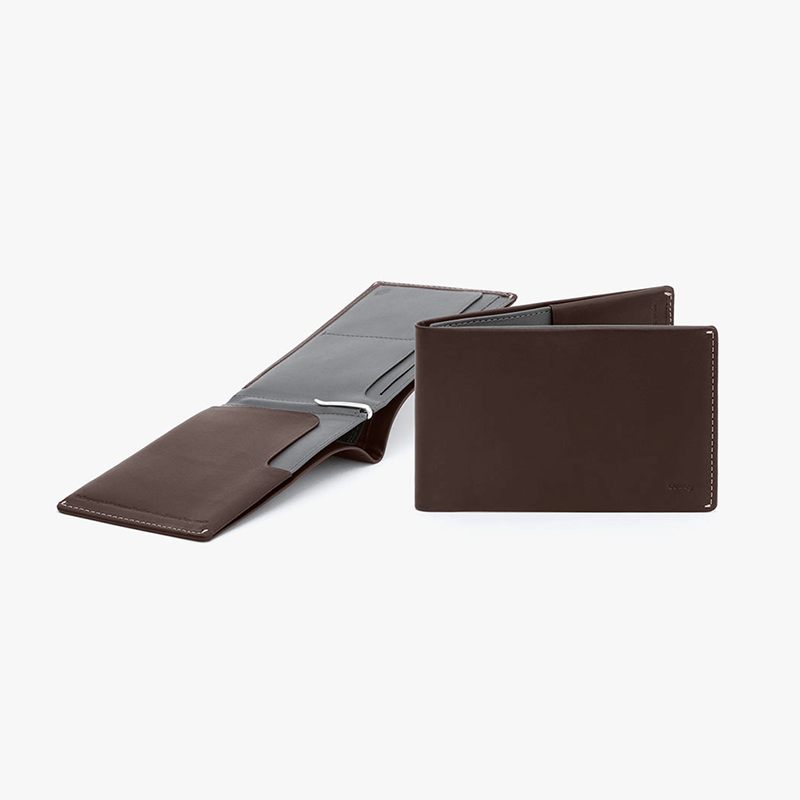 One side features several card slots, the other side has a money clip. 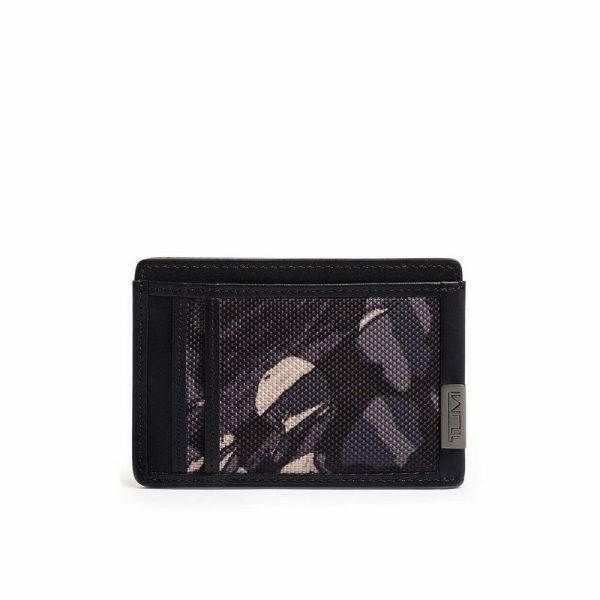 Special feature: Tumi ID Lock™ is a proprietary technology incorporated into the design of this product that protects personal data encoded on most IDs, credit cards and passports. Comes in an elegant gift box.